With the babyGO play and travel bed Sleeper Deluxe you can offer your child a comfortable and nice place to play and sleep at home or on the go. 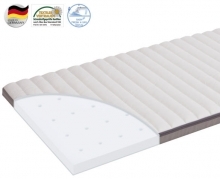 Depending on the age and need of the child, the mattresses can be placed on the lower or upper level: The upper level is a good place to wind up the little ones, while the lower level is great for sitting, playing and sleeping for slightly older children. 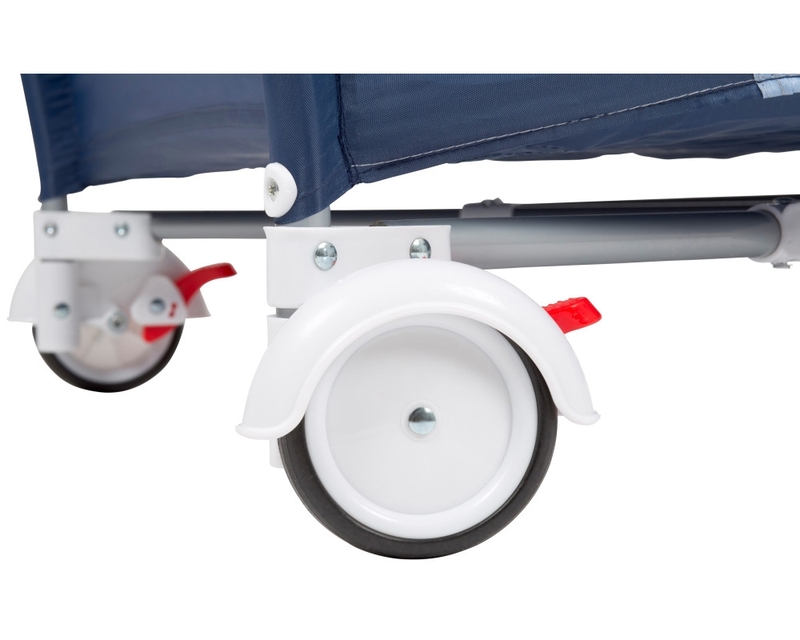 The colorful music mobile ensures happy conversation. 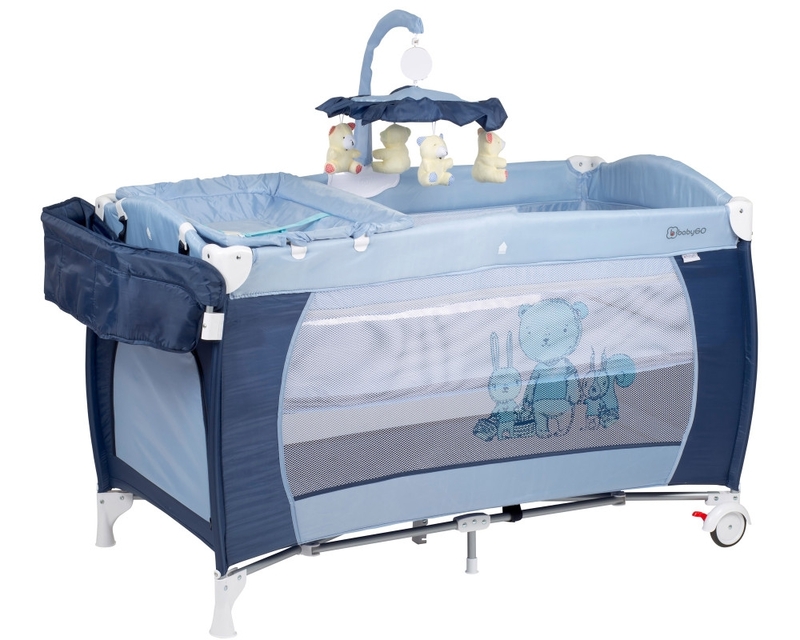 A rice bed mattress is included. 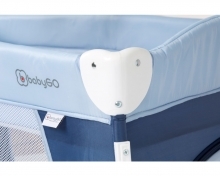 The wheels on the underside of the bed make it easy to adjust the Sleeper Deluxe play and travel cot in the room. The parking brake ensures a secure footing. 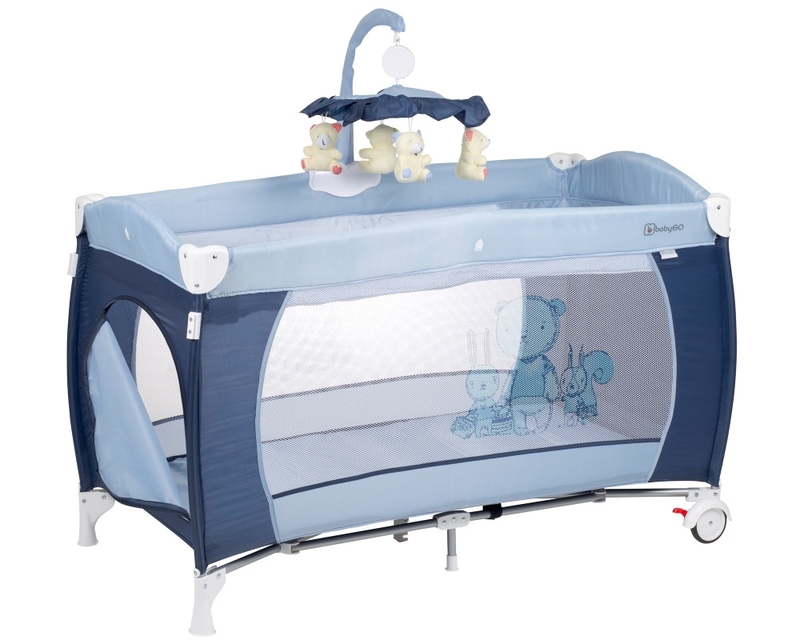 The play and sleep level has a dimension of 120X60cm and thus offers generous space. 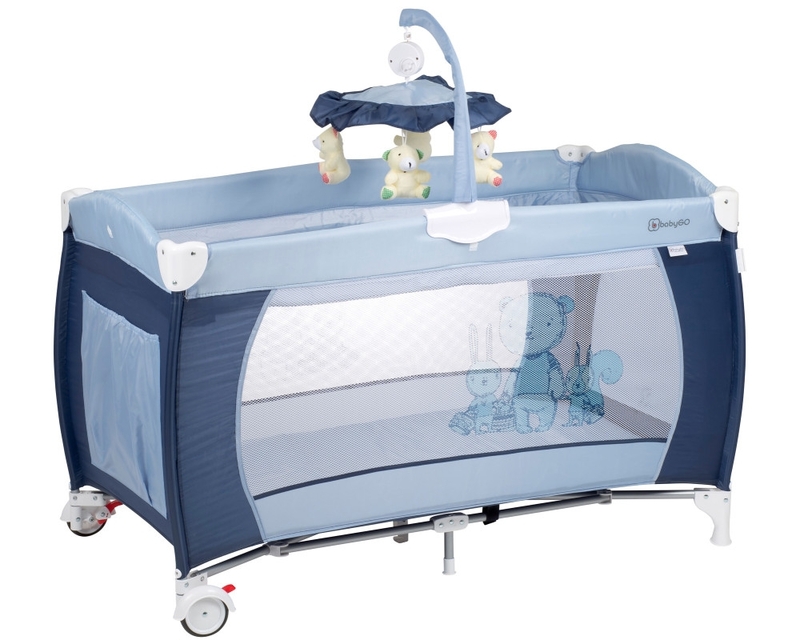 On the side there is the entrance, which is zippered and thus allows a safe and easy crawling in and out. 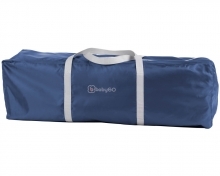 For on the way or for practical stowing the Sleeper Deluxe complete with accessories can be quickly and easily in the travel bag accommodate. 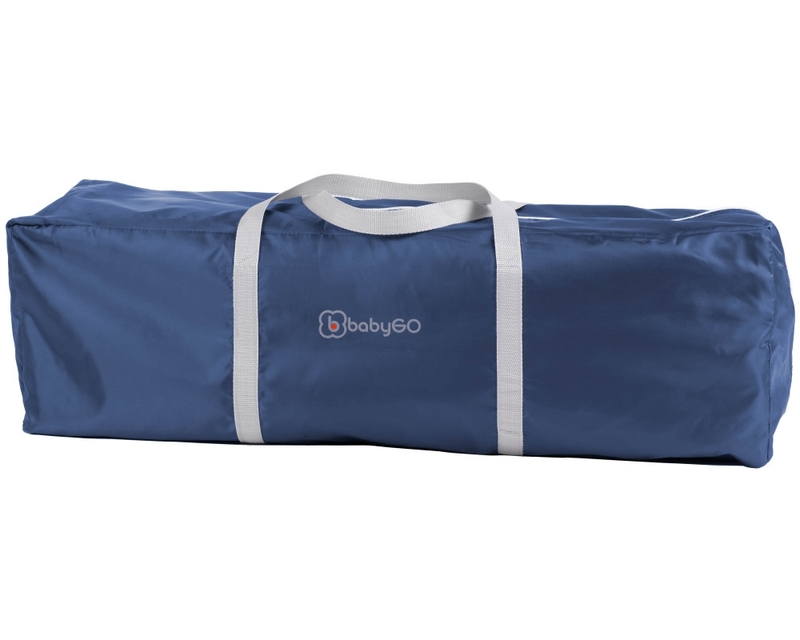 The babyGO play and travel bed Sleeper Deluxe is available in several colors.